Welcome to the Biology Department! 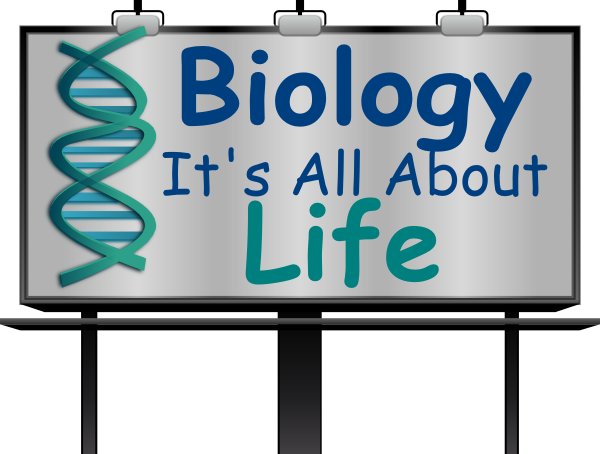 The S3-6 Resource pages include a variety of materials to help you study and revise for Biology. From class notes, learning outcomes, homework and assignments to useful websites and helpful tips; we hope you find it useful and make use of this resource so that you can achieve the grade you are fully capable of!